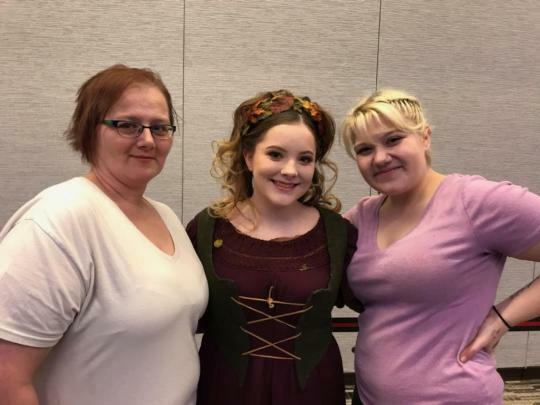 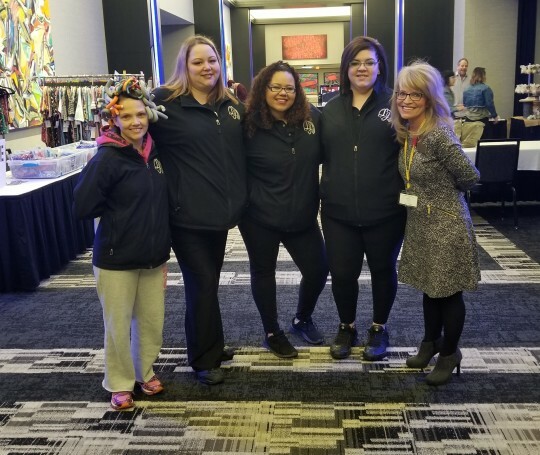 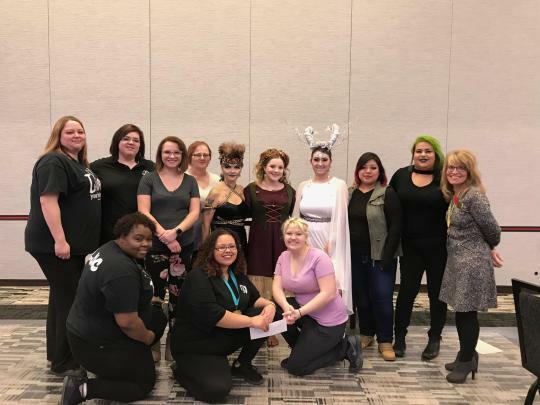 This weekend was the CBI [Cosmetologists and Barbers of Iowa] Student Competition at The Meadows Event and Conference Center in Altoona, Iowa. 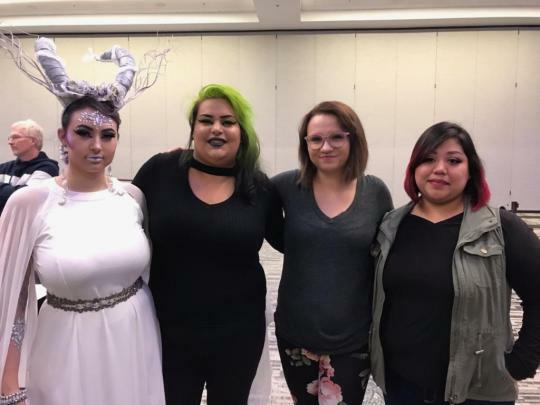 This year’s theme was “Unicorns, Mermaids & Mythical Creatures”and we are very proud of the results from our LJIC students. 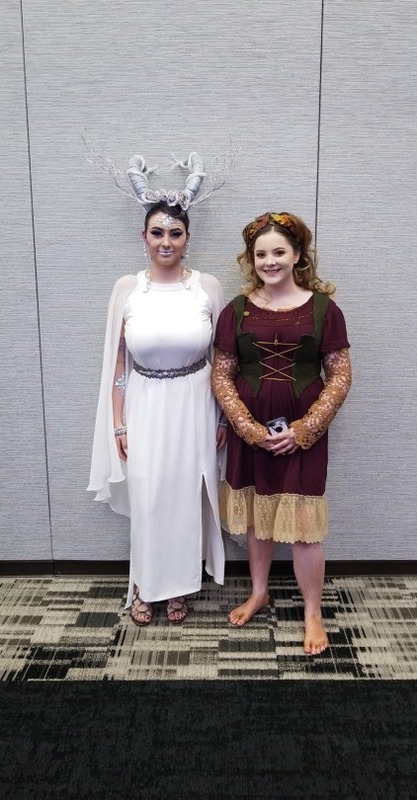 Their hard work, time & creativity paid off! 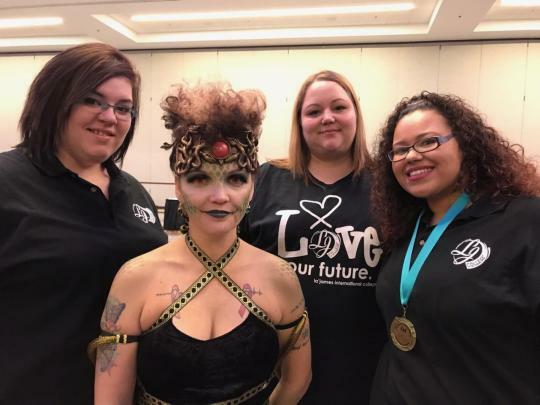 Out of 18 groups LJIC Fort Dodge won 1stin the Nail category. 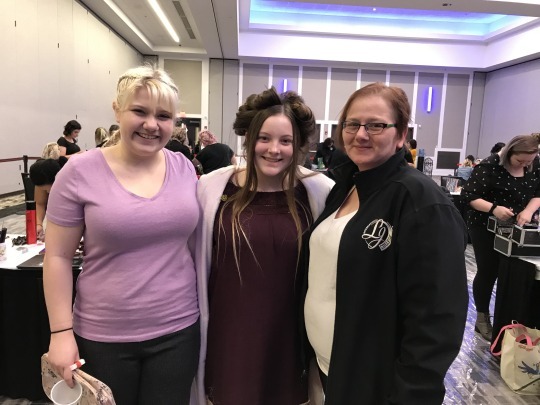 LJIC Fort Dodge also placed 5thover all, LJIC Cedar Falls Group 1 placed 6th& Group 2 placed 16th. 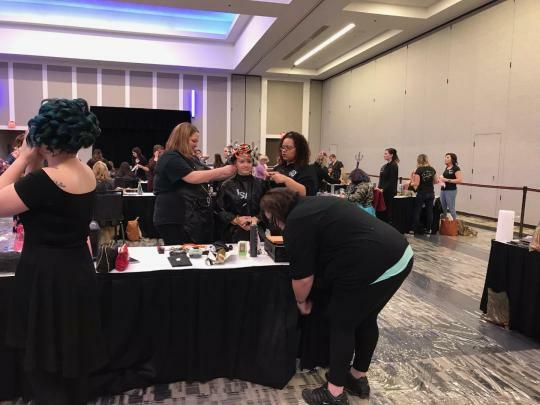 Get to know our student competitors & take a look at their creations. 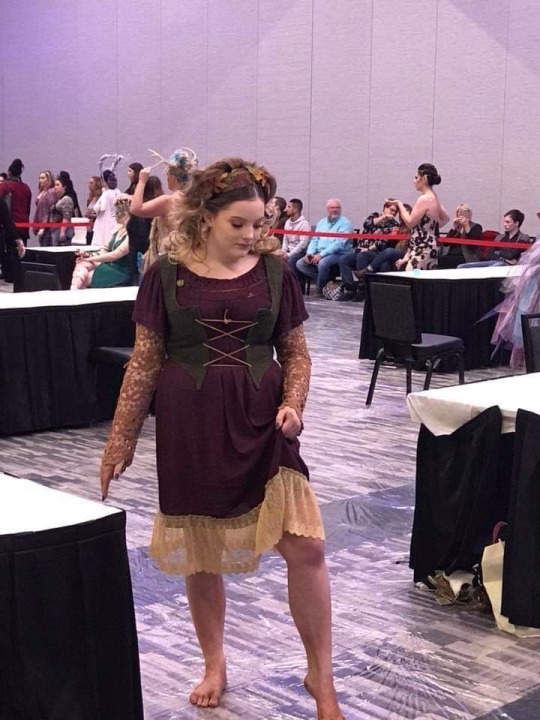 Nieisha from LJIC Fort Dodge created a snake print design for their group’s Medusa inspired look. 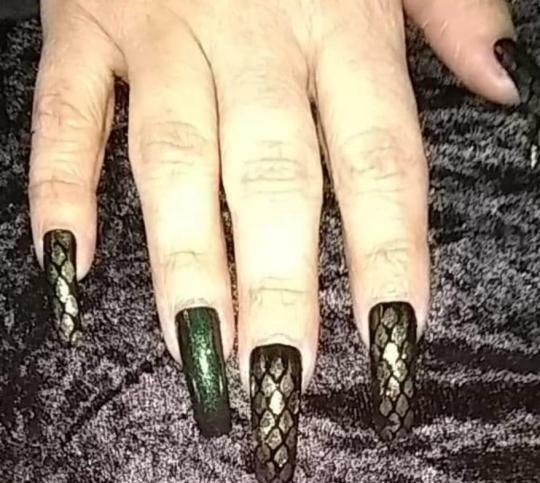 Nieisha’s nail design was a top favorite, taking home 1stPlace! 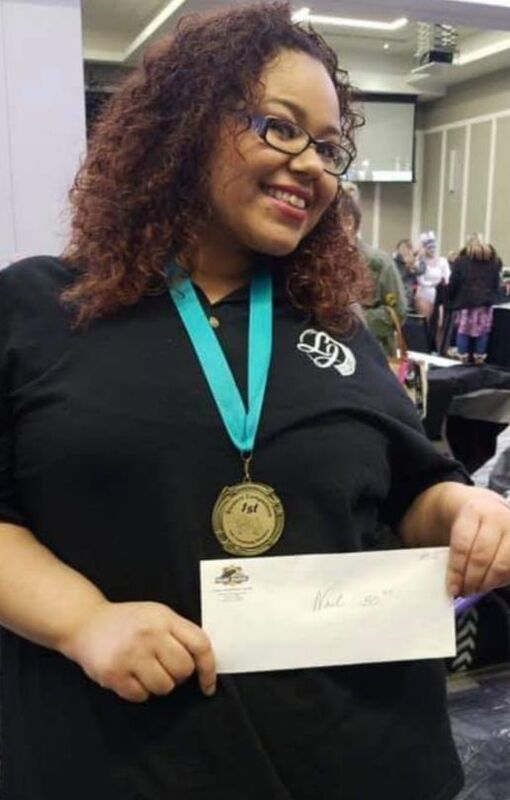 Congratulations Nieisha!! 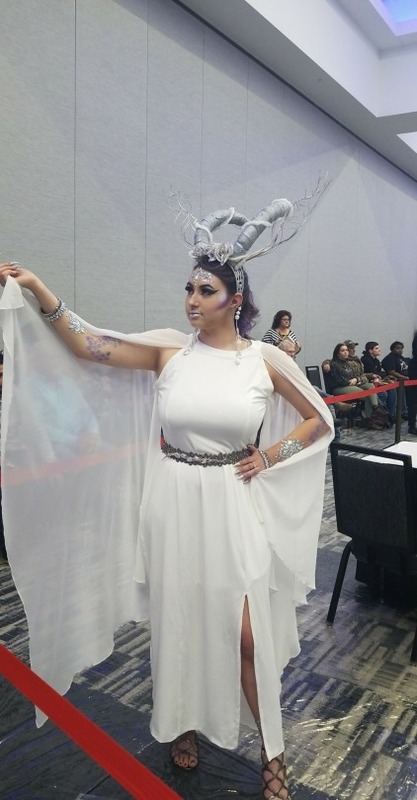 Team 18, also from La’ James International College Cedar Falls took home 16th place with their Woodland Nymph inspired look. 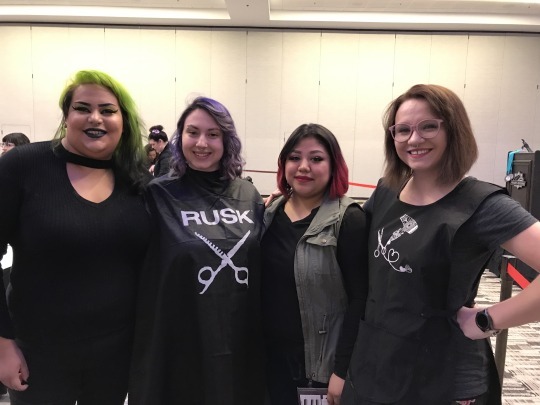 Congratulations to student stylists Janice Harn, Emma Twitchell and their model Sylvie Lee.